Homeopathic (low dosage and non injectable) HCG, human chorionic gonadotropin hormone, homeopathic liver, kidney, & bowel detox and hormone balancing to reprogram your body’s chemistry to shed excess fat and water storage. Losing weight is a difficult goal to achieve alone, without help after the age of 40 for both women and men. 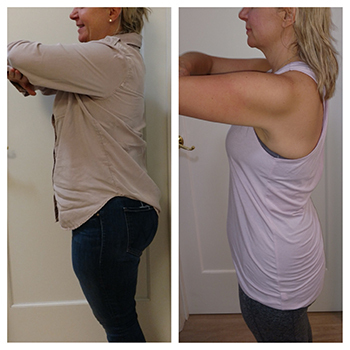 It can be frustrating, and outright crazy feeling when you eat well and exercise, yet continue to pack on the pounds or see no change in your current weight or body shape. 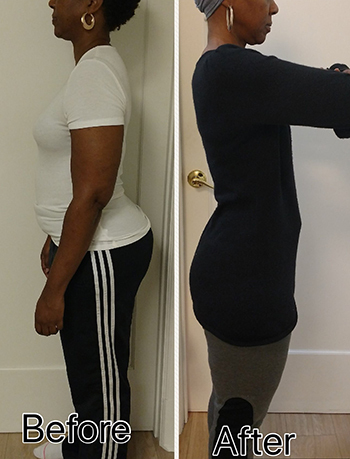 If you are deeply discouraged and tired of feeling tired and have hit rock bottom, our program can help you to succeed in your weight loss by shifting your body from non efficiently burning glucose (sugar and carbohydrates) for energy to efficiently burning fat for energy, reconstruct the shape of your body, and fire start the metabolism into overdrive without compromising on vital muscle tissue. Our goal is to use non invasive effective homeopathic medicine to stimulate your body’s own hormone production to rapidly shift your body from utilizing glucose (sugar) to effectively utilizing fat for fuel. We use homeopathic (low dosage) HCG to reprogram the hypothalamus (metabolic control center in the brain) and homeopathic medicine to detoxify the major organs of the body and up regulate their metabolic function to eliminate waste efficiently along with excess stored fat and water. 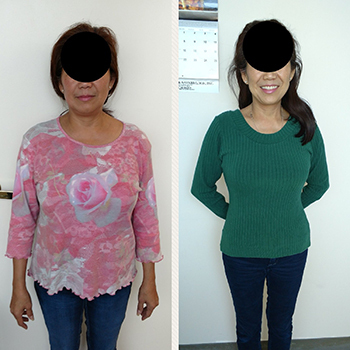 Our unique program is completely safe and designed for those with metabolic syndrome or have stubborn fat and inches to shed, or just want to shed those last few pounds to look and feel younger. 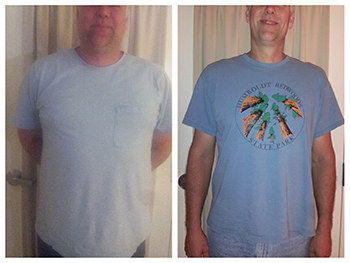 We can help you loose 10 to 100 plus lbs. The average duration to lose 10-20lbs is 4 weeks, 20-30 lbs is 8 weeks, 30-40 lbs is 12weeks, 40-50lbs is 16 weeks, and up to 100 lbs in 24 weeks have been recorded. 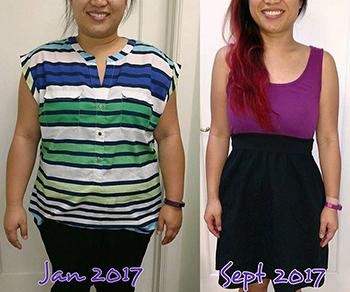 You can expect to lose weight, eliminated stubborn fat deposits, shed inches and contour your body, preserve muscle tissue, increase energy levels, diminish unhealthy cravings, improve eating habits, improve sleep and mood, have a more youthful appearance in your skin, and gain back your self-confidence. Results vary depending on individual’s pre-existing health conditions. Homeopathic HCG does not interact with ANY medications and has no side effects.